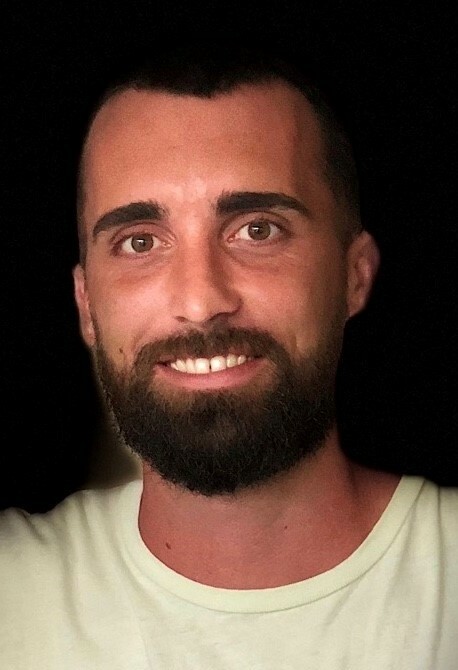 Michael Henry Phillips, age 28, of Fort Lauderdale, died Tuesday, April 9, 2019 at Broward Health Medical Center. Born in Winter Park, Florida to Cassie Robertson and John Phillips, Michael lived in the Oviedo and Orlando areas before moving to New Smyrna Beach, then Fort Lauderdale. He was a member of St. Stephen Catholic Community Church, in Winter Springs. After moving to Orlando, he became a member of St. Charles Borromeo Catholic Church. Michael attended Bishop Moore Catholic High School in Orlando, where he was a member of the lacrosse team. He received an AA degree from the University of North Florida. Michael enjoyed the beach, surfing, fishing, liked to working out and staying fit but most of all he loved making his friends laugh. Survivors include his mother, Cassie (Rob) Robertson, of New Smyrna Beach; father, John Phillips, of Oviedo; maternal grandparents, Mike and MaryEllen Hynes, of Oviedo; paternal grandmother, Anne Phillips, of Oviedo; sister, Samantha Phillips, of Neptune Beach; step-brother, Rob (Kollen) Robertson, of Neptune Beach; step-sister, Randi (Aaron) Mazhari, of Loveland CO; nephew, Nolan Robertson, of Neptune Beach; nieces Cameron and Elliot Mazhari, of Loveland, CO; paternal uncle Chris Phillips, paternal aunt Jane (Mark) Provancha; paternal cousins Ian and Christian Provancha; maternal aunt Hilary Buckridge; maternal uncle Mike (Julie) Hynes; maternal cousins Connor and Andy Renae Buckridge, Andrew, Ansley, Abbey, Aiden, Anna and Aislyn Hynes. He was preceded in death by his grandfather Lt. Col. Henry Phillips. Mass of Christian Burial will be 1:00 p.m. on Wednesday, April 17 at St. Stephens Catholic Community Church, 575 Tuskawilla Road, Winter Springs with the Father George Dunn and Father Bob Markunas, officiating. The family suggests donations in Michael’s memory to Evoke Wellness, 3600 Red Road #501, Miramar, FL 33025 or Middle River Sober Living, 226 SW 23rd Street, Fort Lauderdale, FL 33315 The therapists and staff associated with these organizations helped Michael tremendously in his recovery efforts.